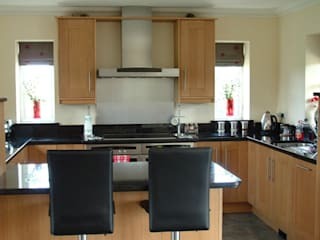 Traditional Woodcraft, in Essex, are an established family run business providing affordable quality bespoke kitchens and expert knowledge on design and fitting. 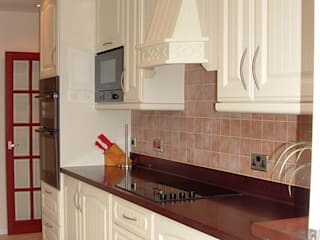 Whether you prefer traditional, cottage style or modern living as a choice of kitchen, Traditional Woodcraft, can offer simplicity, functionality, affordability and different designs in any style. 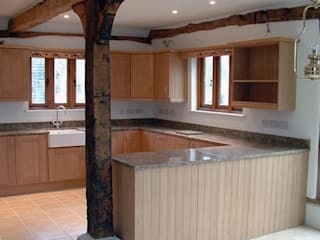 With Traditional Woodcraft we offer a completely personal service ensuring you get the exact kitchen you desire. Our years of experience mean we can offer invaluable advice to help you make the most of your budget. We don't discount as we always give you our best price. Like for like we can compete on price with the big 'sheds' and we will always beat them on quality, experience and service.